It's just been a week since the shocking Game of Thrones season 5 finale which was one of the bloodiest episode that we have watched till now. 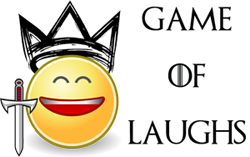 The episode ended in a shocking way with Olly betraying Jon Snow, and the brothers of the Night's Watch along with Olly stabbing Jon Snow. 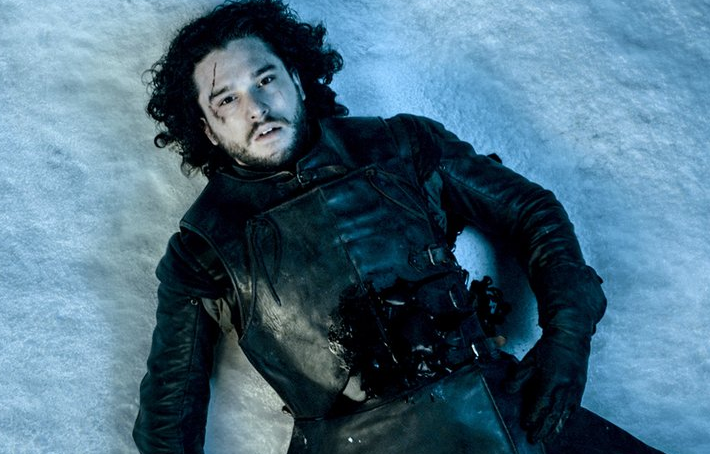 After the episode aired, the show producer, David Benioff said that Jon Snow was dead by saying, "Dead is dead" and D.B. Weiss stated that, "We would hope that after seeing the scene and the way it’s shot that the answer to that will be unambiguous in the minds of the people watching it. It should be pretty clear what happens in by the time you’re done seeing that scene." Even Kit Harington said that Jon Snow was dead. However fans are speculating that Jon Snow might die but he might be resurrected by Melisandre as we know that the red priests have the ability to resurrect people. Also resurrecting Jon Snow seems logical as it fits well with the prophecy made for Azor Ahai. Now we have another reason to believe that Jon Snow might come back to Game of Thrones season 6. We know that HBO commissions Beautiful Death posters for every episode of Game of Thrones which is the official episode-by-episode guide to the most iconic deaths in the realm. These posters are about the prominent death in that particular episode and the poster from the season finale will make you curious. Now we don't know how Stannis' death was more iconic that Jon Snow's death, unless Jon Snow isn't dead or unless he might be resurrected in the next season. What are your thought about this? Do let us know in the comments section.